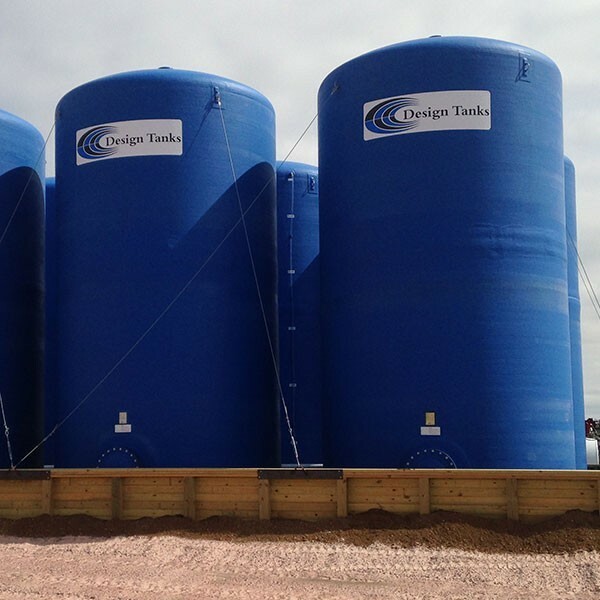 Find the storage solution that fits you. 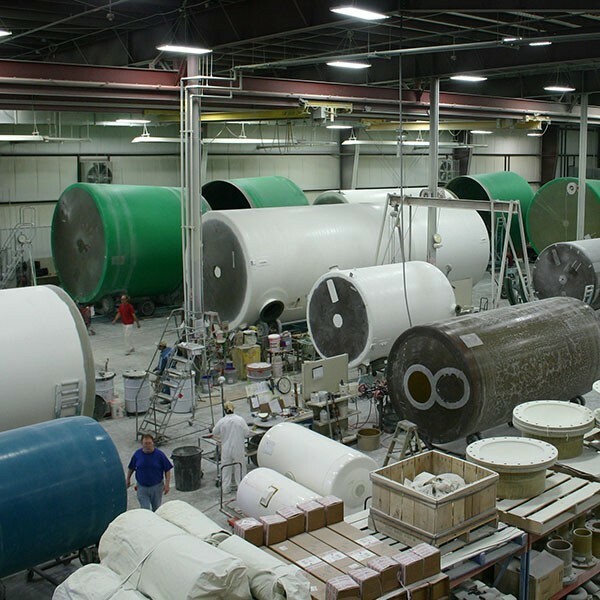 Design Tanks engineers and manufactures fiberglass-reinforced plastic tanks in a wide range of shapes, sizes, and configurations. 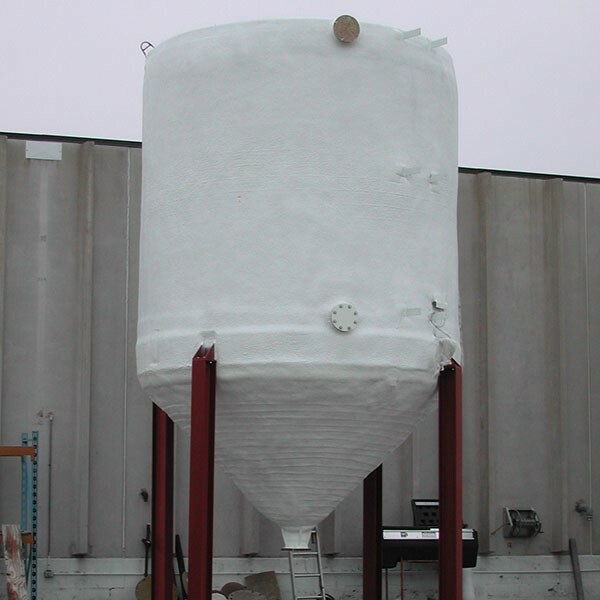 Tanks are built to meet industry standards, such as ASTM D3299 for filament-wound tanks and ASTM D4097 for contact-molded tanks. 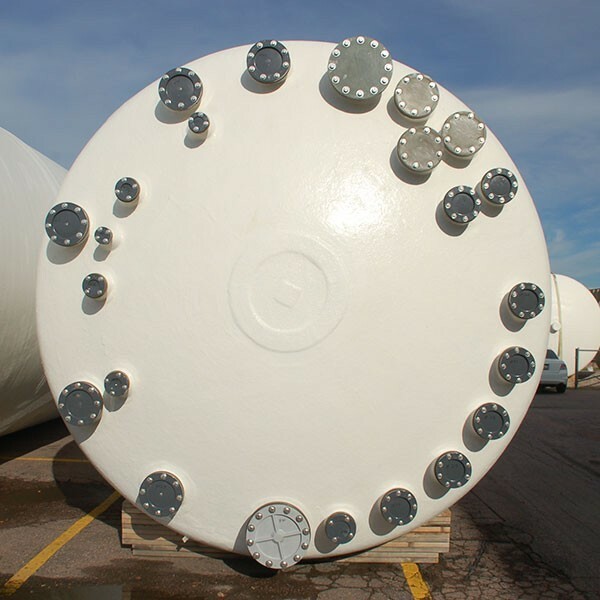 No matter the shape or style, it’s our job to create tanks that fit your needs.